J'aime tout ce qui est français! 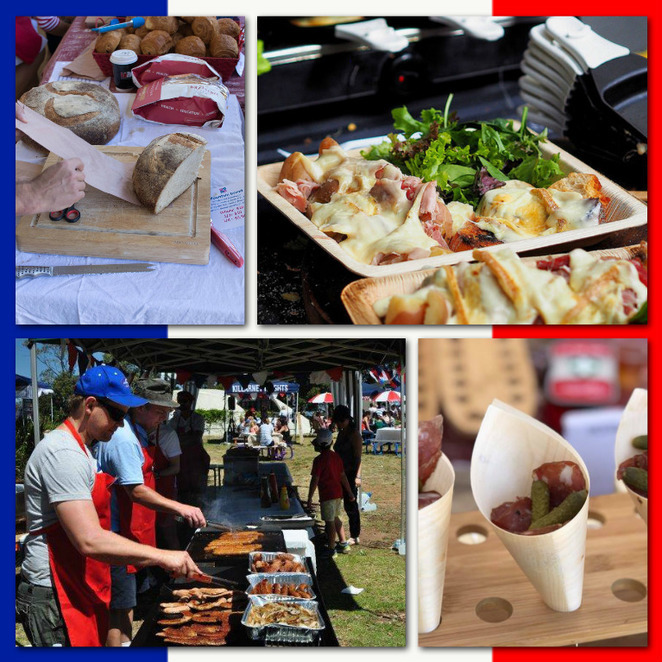 If you love anything French, then go along to the annual FANS French Market at Killarney Heights Public School oval on Sunday 4 November. 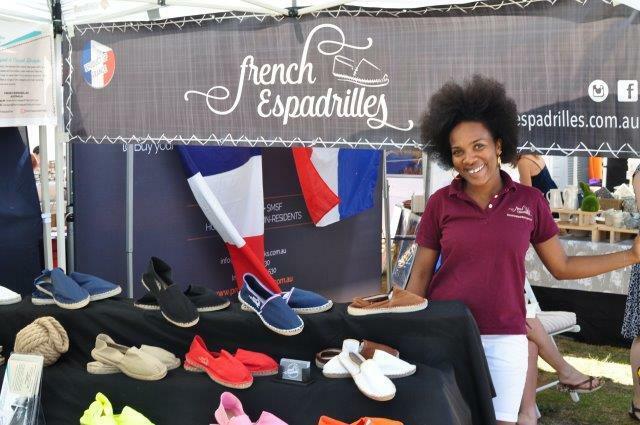 The French market was started by the French-speaking Association of the North Shore (FANS) and has expanded to up to 70 stalls this year. 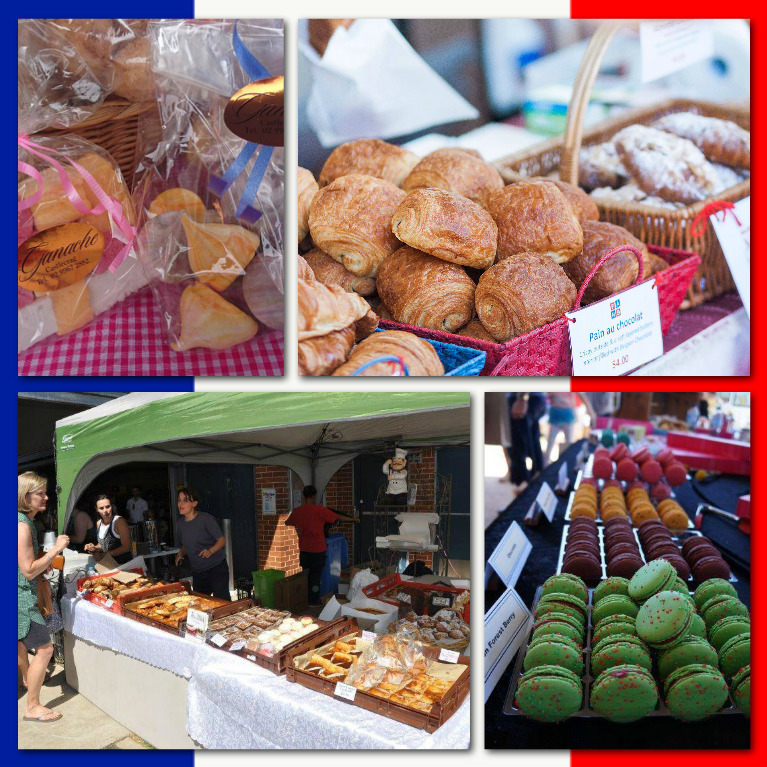 This year marks the 14th annual French market and promises to even better than all the rest. This is the most popular French market on Sydney's Northern Beaches drawing thousands of Francophiles, families and lovers of gourmet produce and fine French goods from all over Sydney. It is not only a day of embracing the French way of life, but it's also a unique opportunity to do some early Christmas shopping. 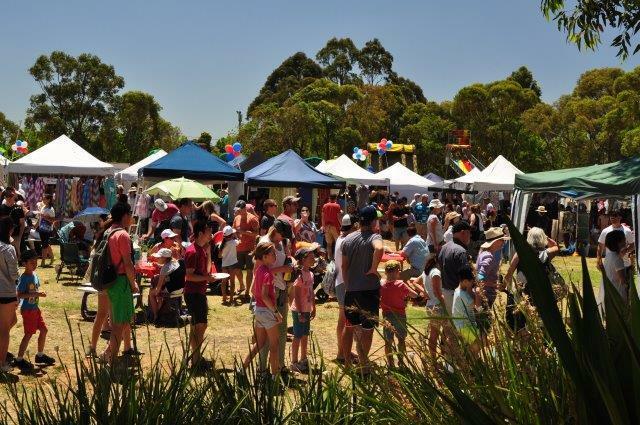 Browse through over 70 colourful market stalls crammed with an array of unique artisan wares, gourmet food, art, fashion, jewellery and homewares. 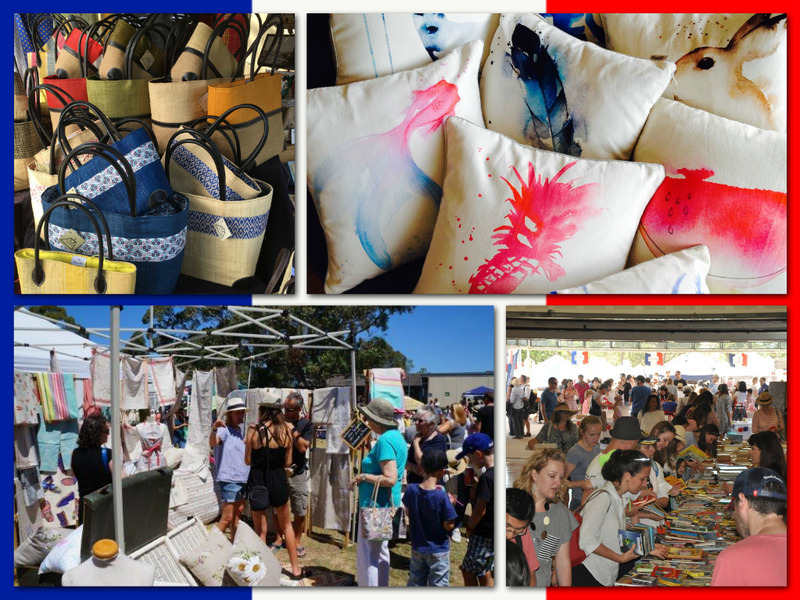 You will be enticed by the high quality of stalls selling beautiful French linen tableware, artisan jewellery, ceramics, clothing, bags, books, children's room décor, vintage posters and much more. We all love food and the French do it so well. A number of well-known French patisseries and providers from all over Sydney are supplying the markets, so you may need to wear your stretchy pants to fit it all in. 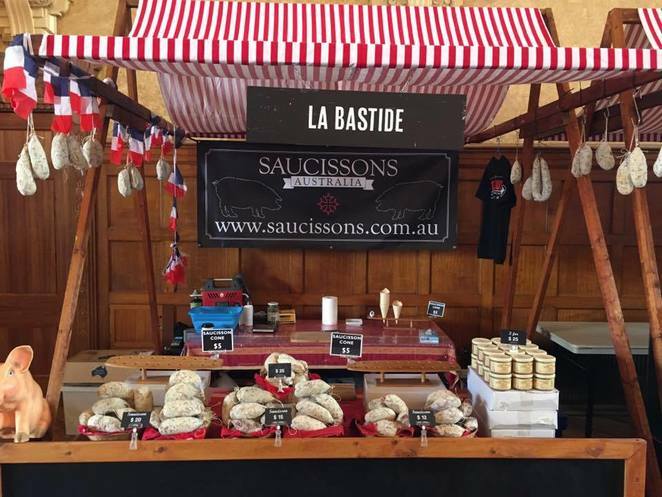 Make sure you bring a basket or box as you won't be able to resist buying some take-home items from the mouthwatering selection of delicious French bread, pâtés and terrines, saucissons, cheeses, pastries, chocolates and cakes. The members of FANS will also be selling home-made treats from the delicious sweet Madeleine and other cakes to a variety of savoury tarts and quiches. Meat lovers can enjoy a French-style merguez barbeque. Please note to bring your own shopping bags or a basket. The French market continues their efforts to stay 'green' and have introduced a ban on plastic bags. There will also be a portable ATM facility available on site. 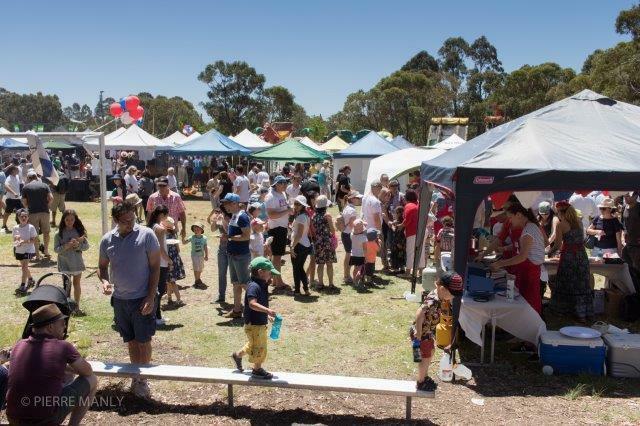 All of this will be to a backdrop of French music, dance performances and plenty of fun games, face painting and fairy floss for the kids. 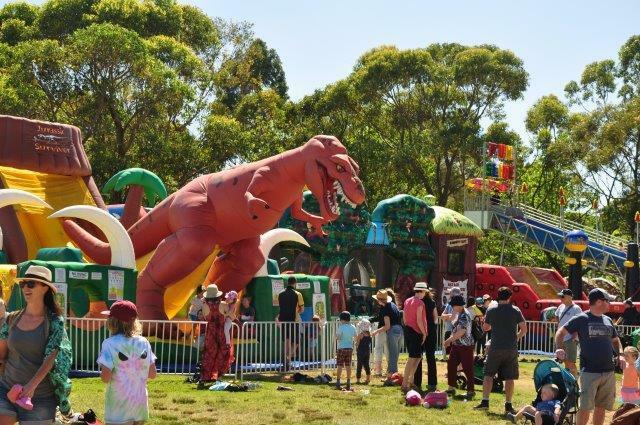 KIDS: jumping castle, face painting, games, fairy floss and more. The market is organised by FANS, The French-speaking Association of the North Shore, a not-for-profit association. All proceeds go to the French-English bilingual program of Killarney Heights Public School. FANS was created in 1998 by French families settling in Sydney's North Shore area. More than 100 families are current members. The French-English bilingual program of Killarney Heights Public School has attracted many families to the Forestville/Killarney Heights area. 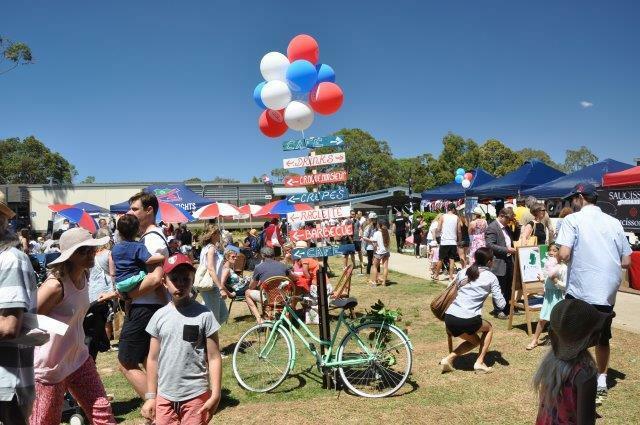 French-speaking families enjoy being at a school where they can be part of the Australian community and where their children can progress in French. Many English-speaking Australian families are also attracted to the school as their children can get exposure to a second language, which has recognised educational benefits.